First thing’s first, just because you’re already cleared off debt from your car dealer doesn’t mean you’re off the hook. Veteran drivers know that when cars break down, repairs can get insanely costly. If you happen to have a family member who is a mechanic then lucky for you but if your connections are scarce then it is highly suggestive that you learn from these money-saving tips when it comes to car care. Like a human body that is composed of trillions of cells, cars also house quite a number of car parts that act similarly to human cells. When an integral part of your car breaks down or wears out your car will imminently get damaged. Starting the ignition will almost always be impossible. If you don’t take minor problems seriously it will get worse overtime and the longer you wait the more it will cost you. Given our current economic climate it is blatant that majority of drivers ignore minimal car problems. If they hear their car screech, they deafen their ears. If they feel that their car is wiggling while in motion, they’ll shrug it off as if it’s a normal thing. Drivers do this because they think they’re sparing themselves from spending money over repairs. 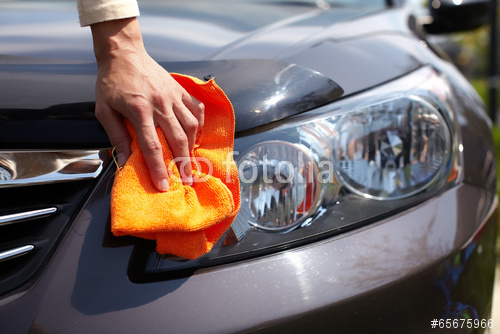 Truth is, if you don’t regularly check on your car you will be weighed down with bills and expenses in the long run. 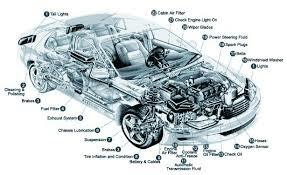 If you do the math, regular car inspection is more economical. And as the old adage goes, an ounce of prevention is worth a pound of cure. Don’t wait for your car to fall apart. Act now! Check on your car oil. Car oil should be checked on a monthly basis. Usually your mechanic will advise you to change it after every three thousand to six thousand miles. Check-ups are normally given without fee; if you plan to change it yourself it will cost you probably around twenty dollars. If you take your car to a car shop it will cost you roughly twenty to forty dollars. 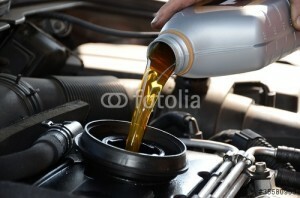 If you delay changing your car oil you might get stripped off from your warranty or it might get forfeited. The more you delay changing oil the more likely will your car wear down and when this happens you can expect to pay one thousand up to three thousand dollars to rebuild the engine and that calculation does not even include labor cost. Checking on your transmission fluid and filter should be done on a monthly basis. What’s great about this is that checking doesn’t cost you anything so might as well be updated with the status of your transmission fluid and filter. This should be checked every three years or every three thousand six hundred miles driven. For the cost, checking is free or if your mechanic requires to a fee, we’re pretty sure it will only cost you a few dollars. If you intend to change it yourself (that is if you know how) you can expect to pay around thirty dollars. If you want a professional to do it on your behalf you can expect to pay around forty to eighty dollars. When your transmission fluid becomes dirty or is too low it may cause problems with transmission or problems with shifting. If you repair this much damage you’ll have to dig around a thousand to two thousand dollars in your pocket and that doesn’t include labor cost. Every time you check your oil make sure that you also check your brake fluid. 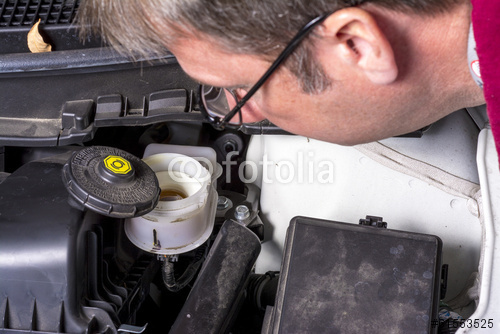 Changing brake fluid should be done every two years or if you feel that your brakes are already soft. Again just like all other check-ups it won’t cost you anything, this of course depends on the shop you go to but usually they don’t charge you much about three dollars to twenty quarts. The cost does very minimal damage on your budget if you come to think of it. If you let a mechanic do it you will be charged with sixty five to around one hundred sixty five dollars for brake fluid change. If you delay checking on your brake fluid you’ll have to pay for sixty dollars or even more to replace your pads and another two thousand dollars or even more depending on the make and the model and the year of your car. Aside from being expensive, not checking on your brake fluid predisposes you to accidents. Again like people, cars also need tender loving care and one way to do that is to ensure that your car is performing and doing well. Following scheduled maintenance and having your car inspected for problems every month is what every driver should do.